This is now also the home of the 2013-2014 HASTAC Scholars Visualization Working Group How-To Series. How new technologies/tools (like Processing, Raw) can help generate next-gen visualizations; Going past Excel! 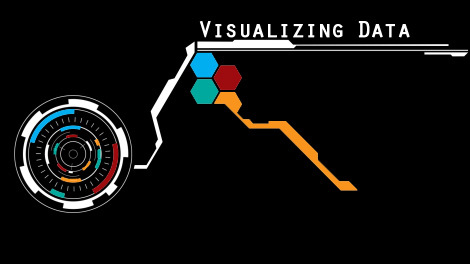 Visualization is the art of taking data and presenting it in a user-friendly and helpful way. There are many aspects of visualization that members may explore: the aesthetics, cognition, phycology, sociology, informatics, skills, tools, and many other sub-categories that cross the divide between disciplines. This aspect of visualization leverages the possibilities to forge the gap between schools of thought to a better interpretation of data in all forms. This group seeks to be a forum for new visualization ideas. Seeking examples in the humanities and social sciences especially, members are encouraged to analyze visual techniques, emerging technology and news, tips and tricks, and projects and events that evolve the research and use of visualization. In this way this group strives to create a working collaboration space to enhance and cultivate forward efforts into visualization.